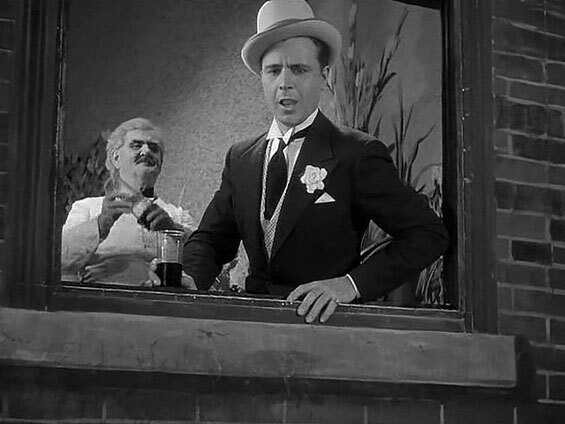 Julian Marsh (Warner Baxter), an sucessful Broadway director, produces a new show, inspite of his poor health. 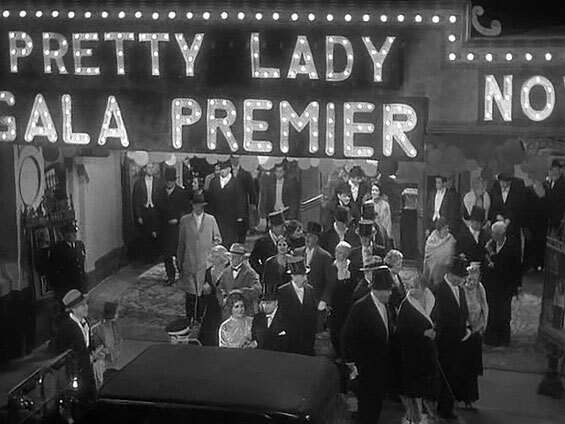 The money comes from a rich old man, who is in love with the star of the show, Dorothy Brock. But she doesn't reply his love, because she is still in love with her old partner. 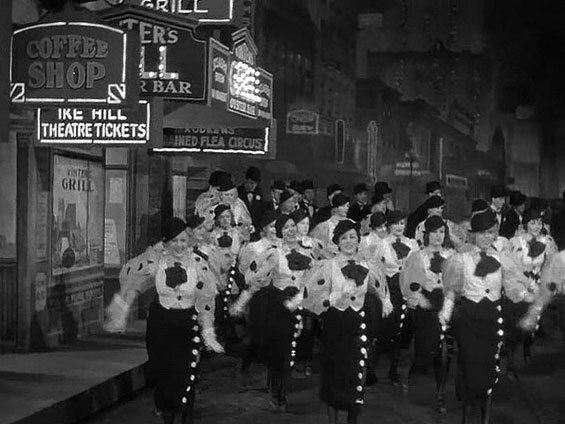 At the night before the prmiere, Dorothy Brock (Bebe Daniels) breaks her ankle, and one of the chorus girls, Peggey Sawyer (Ruby Keeler) tries to take over her part. 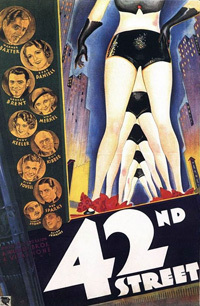 otsoNY Comments: Although the film was based on Manhattan's 42nd Street, it was in fact filmed at the Warner Brothers Burbank Studios in California. 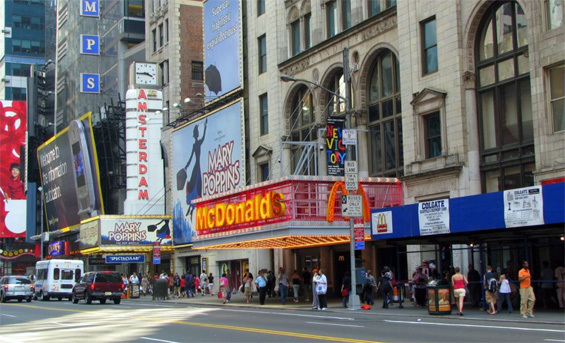 West 42nd Street (btw 7th and 8th Avenue) Manhattan. Actual address: Warner Brothers Burbank Studios, 4000 Warner Boulevard, Burbank, California, USA.